The UK MoD has recognised the potential of Military Robotic and Autonomous Systems (RAS) to provide strategic superiority in military operations. The UK MoD established 5 priorities in the development of RAS: Sustainability, Manoeuvrability, Situational Awareness, Lethality and Survivability. These five priorities are what RAS 2019 conference will revolve around. 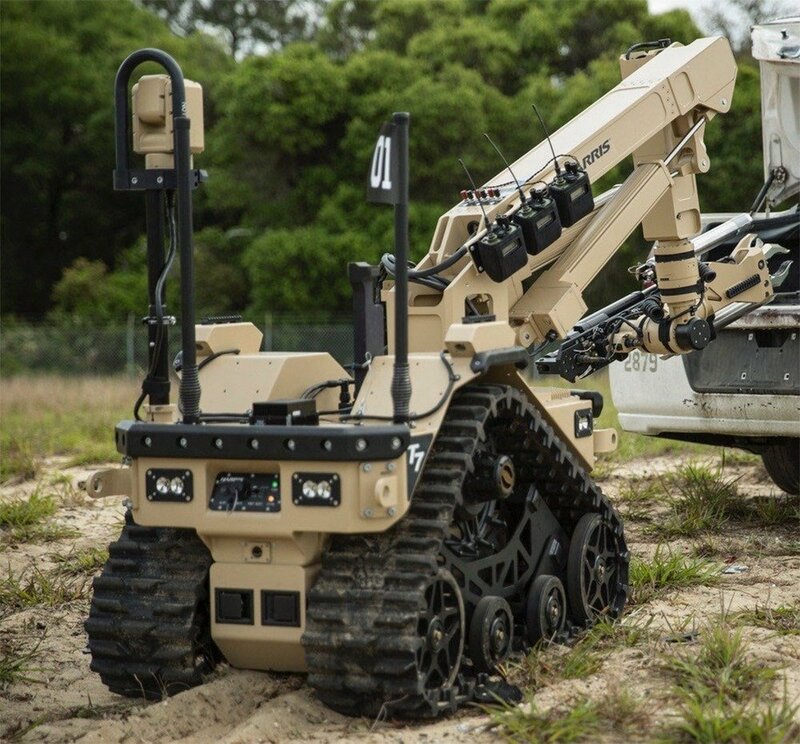 New for 2019: CBRN Detection, Modularity, advancements in Artificial Intelligence and updates from the Robotics Complex Breach Concept, also benefit from a comprehensive approach to emerging land autonomous robotics with briefings from military, defence research, procurement agencies and military.